Updated in January 2018 for Adobe Photoshop CC. The clipping mask is an easy to use Photoshop tool that will help you create unique photo layouts and typography effects. 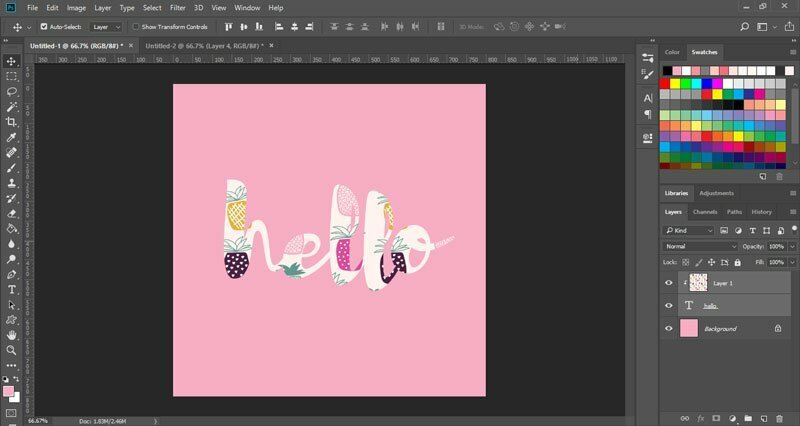 This tutorial has 2 parts: in the first part you will learn how to use a clipping mask to add patterns to shapes, and in the second part you will learn how to add patterns and textured to typography. 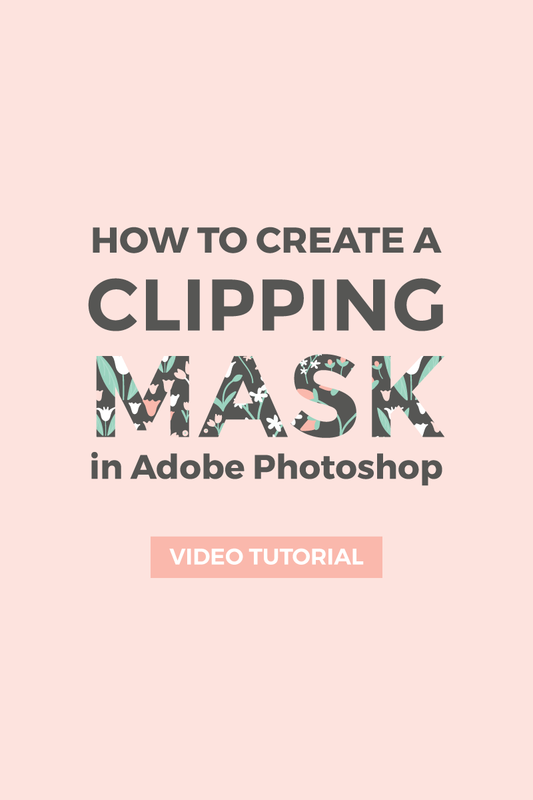 Learn how to use a clipping mask in Photoshop and how to add patterns and textures to typography on my YouTube channel. Please subscribe to my channel if you want to see more Photoshop and Illustrator tutorials. 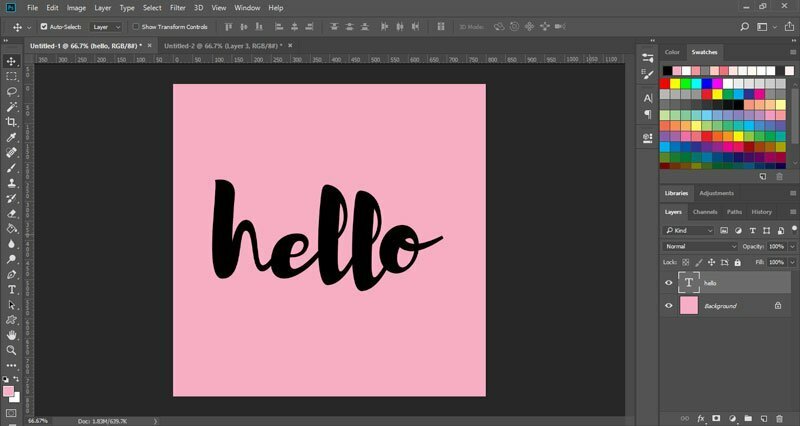 Start by creating a new document in Photoshop. You can choose the size and resolution you want. Use the shape tools to create the shape you want or drag and drop your custom shape into the new document. Make sure your shape is on a new layer. 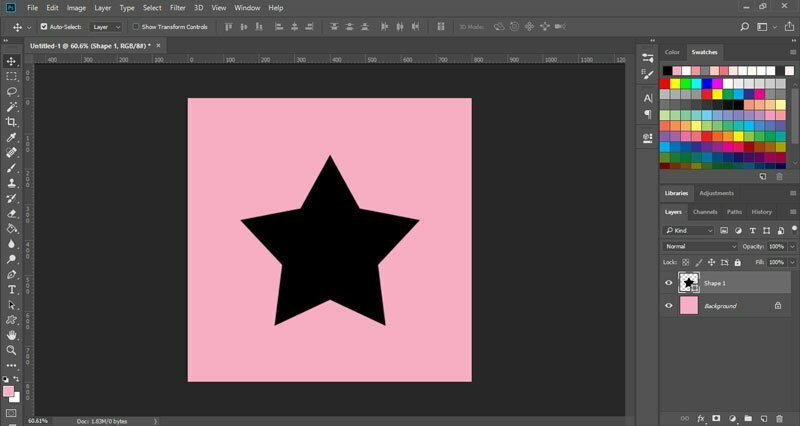 I’m going to use the Custom Shape tool to create a star. Now drag and drop an image on top of the shape. 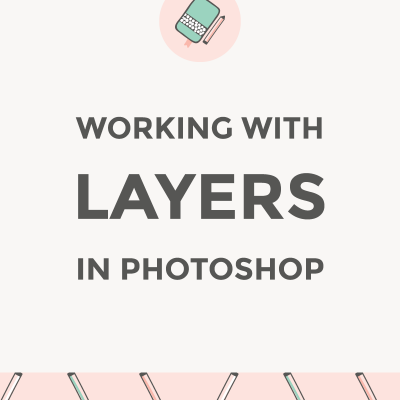 Go to the Layers panel and make sure the image layer in on top of the shape layer. Once you have the image in place, go to Layer > Create Clipping Mask (Alt + Ctrl + G). That’s it! 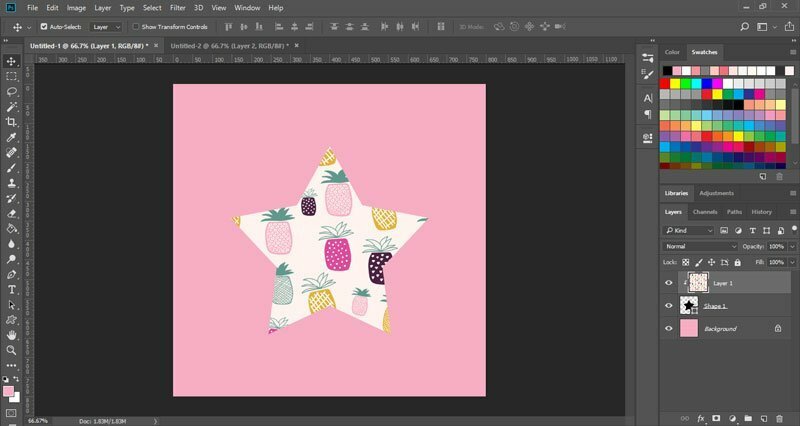 Your shape should now be filled with the pattern, texture, or photo you used. You can create unique photo layouts using this technique by creating multiple shapes (each shape on its own layer) and adding images using clipping masks to those shapes. 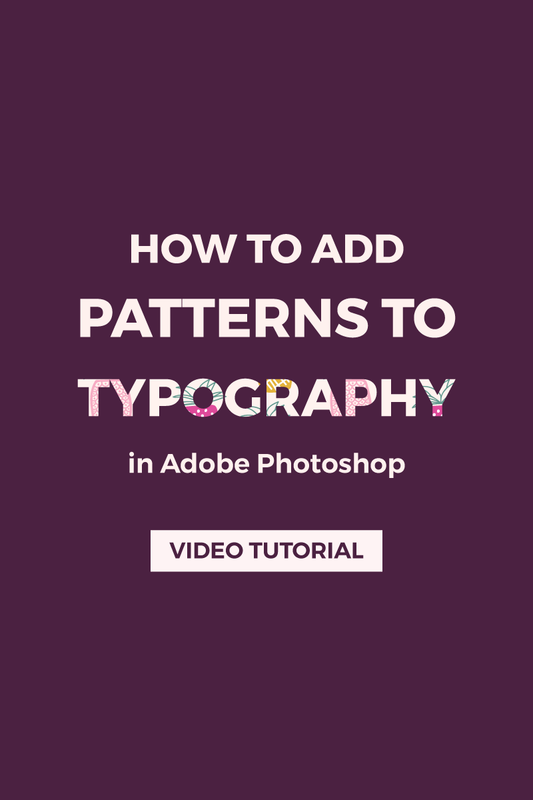 The second part of the tutorial will show you how to add a pattern to typography. 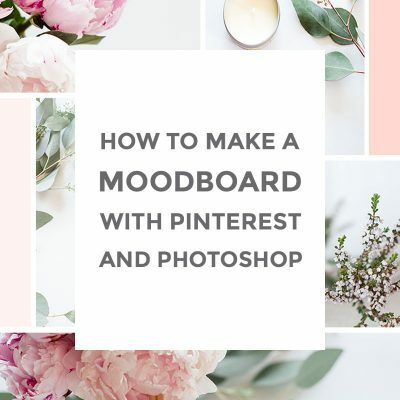 You can use any photo or texture you want. 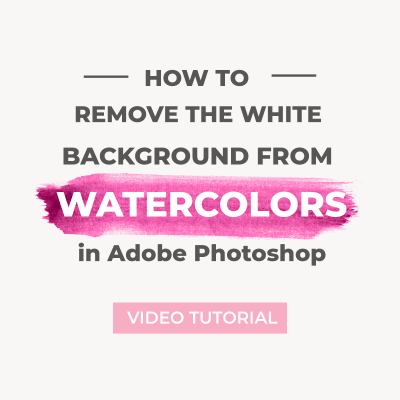 You could also add a watercolor texture or glitter to make your images stand out. Just like before, create a new document and choose the size you want. Now use the Type tool to enter the text you want. I’m going to use the free Brusher font. 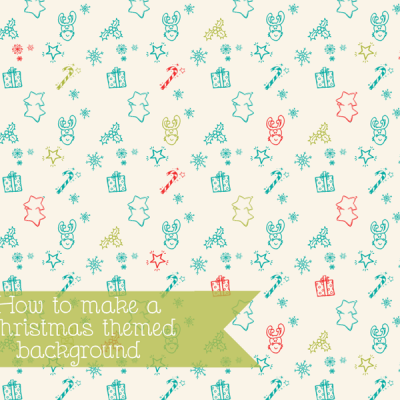 Choose your favorite pattern or texture and drop it above the text. 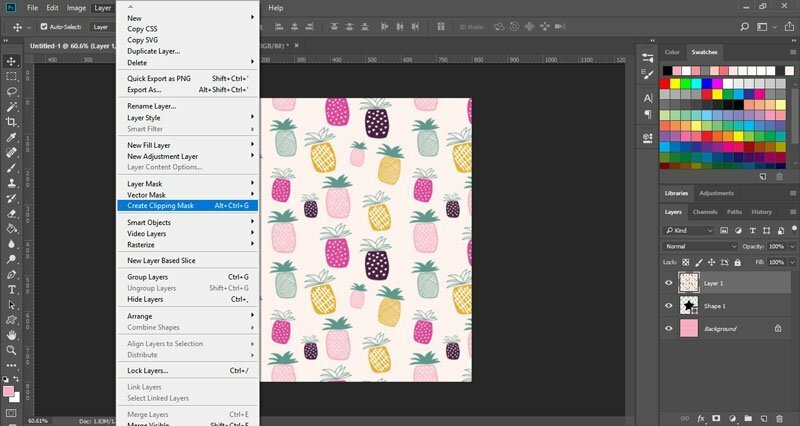 I’m using a pineapple pattern that I made for an Instagram challenge. Again, go to Layer > Create Clipping Mask. I hope you enjoy using clipping masks. There are many ways in which you can do these things, but clipping masks are easy to use and save a lot of time. Did you find them useful? I would love to see your work! Thank you this is just what I wanted to learn! You did a great job explaining the steps too. I can’t wait to use this now. It’s good to hear this, Jessica.